Philip Morris have been watching the Japanese tobacco market with interest, and probably quite a lot of satisfaction, this year. 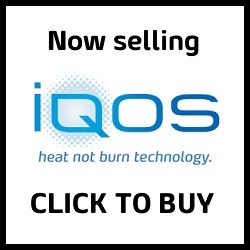 Japan was the first major test market for their iQOS heat not burn product, and it’s performed remarkably well. 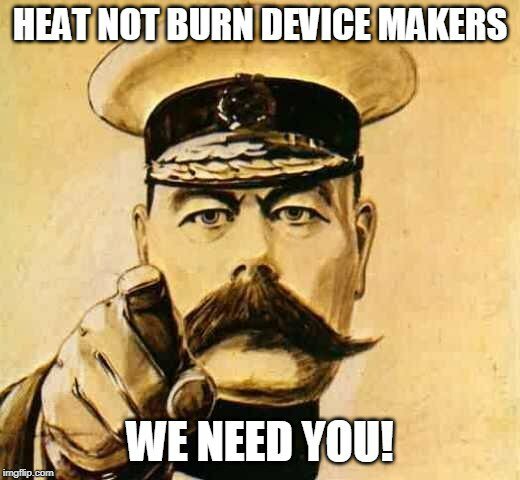 In September 2015 the HeatSticks it uses to create vapour accounted for 0.7% of the country’s cigarette sales; twelve months later that had risen to 5.2%. 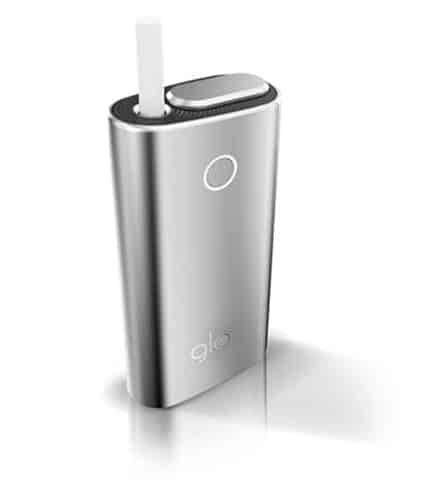 PMI say that around a million Japanese smokers have switched from traditional cigarettes to iQOS, and that 70% of people who’ve tried the device have fully switched. 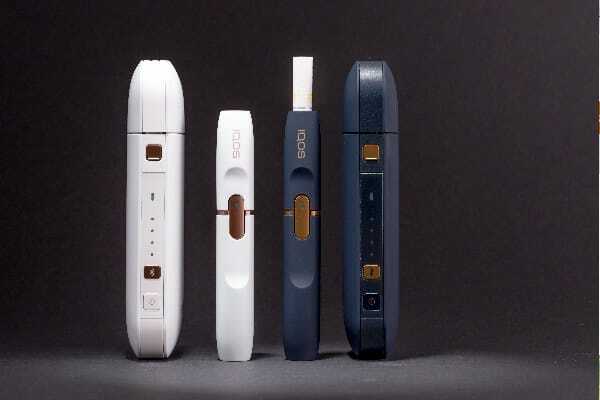 Now the iQOS could have a fight on its hands, as British American Tobacco prepare to launch a rival product in mid-December. 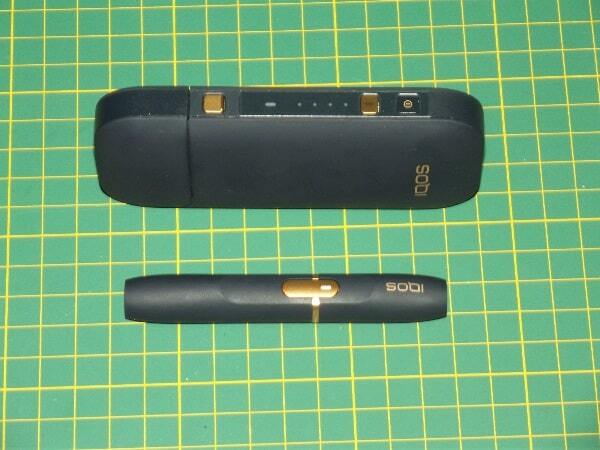 BAT are already testing a hybrid e-cigarette/HnB product, the iFuse, in Romania (I’ve tried it, and will write about it soon) but this new one is going to be exclusive to Japan for a while. Japan is an interesting market for HnB products. Strict rules on nicotine-containing liquids mean that e-cigarettes, which the tech-happy Japanese would be expected to enjoy, are still rare. That means the only real competition for HnB is traditional cigarettes, so it’s the perfect place to see how many smokers are willing to switch. For BAT there’s a bonus; they also get to see how their new device performs against the already-established iQOS.